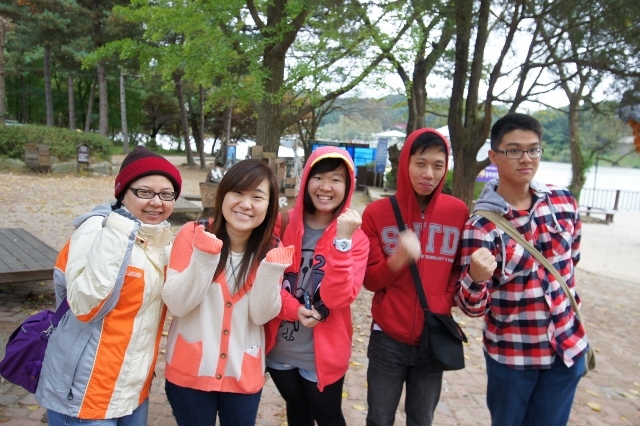 We organize our study trips to Korea once a year. 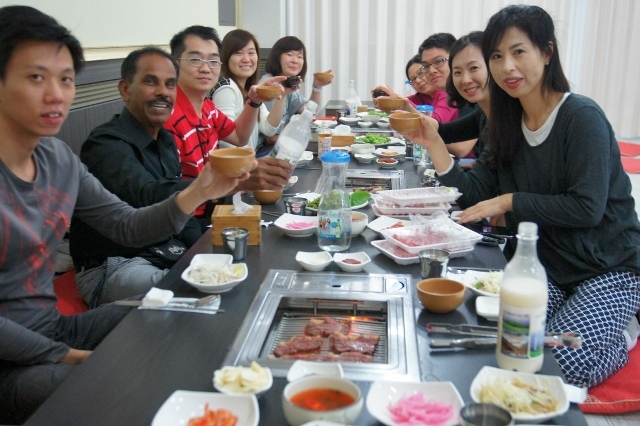 Led by our very own principal tutors-turn-tour guides, the ezSAM Korean Study trip is the perfect opportunity to enjoy the sights and culture of Korea (including of course eating and drinking), and immerse in Korean language learning. 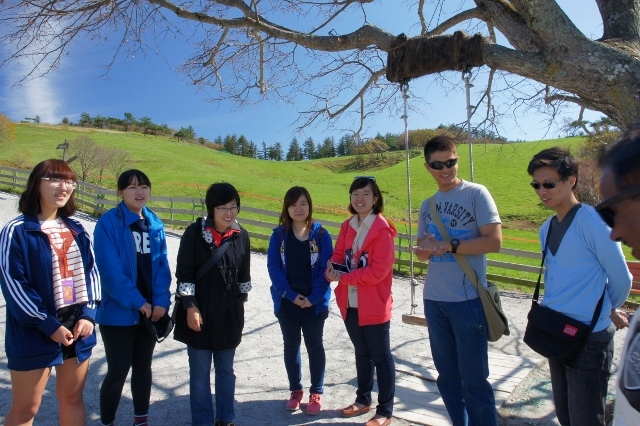 Trips are planned in consultation with participants over several meeting sessions, with accommodation and transport booked through our ezSAM contacts in Korea, ensuring that our students get the best value for money, and of course, memories to last for a long time. 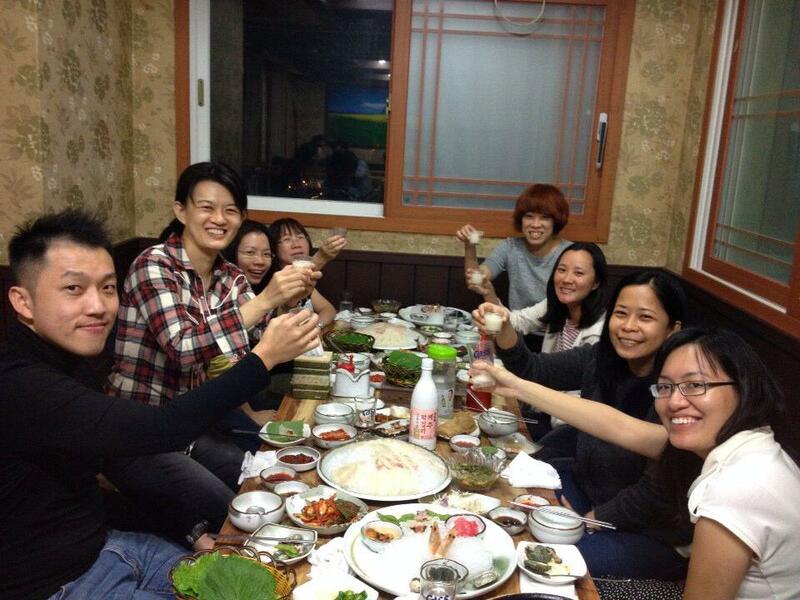 We like to say, with ezSAM, we bring Korea to you. Sometimes, we simply bring you there. The largest ezSAM Study Trip contingent we’ve ever had! 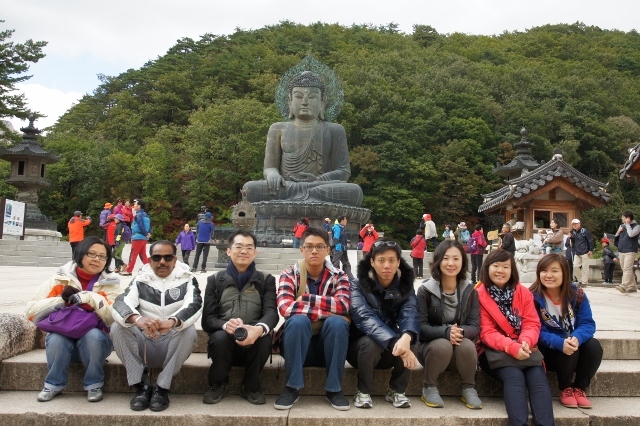 Read about the exploits of 30 students and teachers at World Heritage Site and interactions with Korea’s Intangible Cultural Asset here! 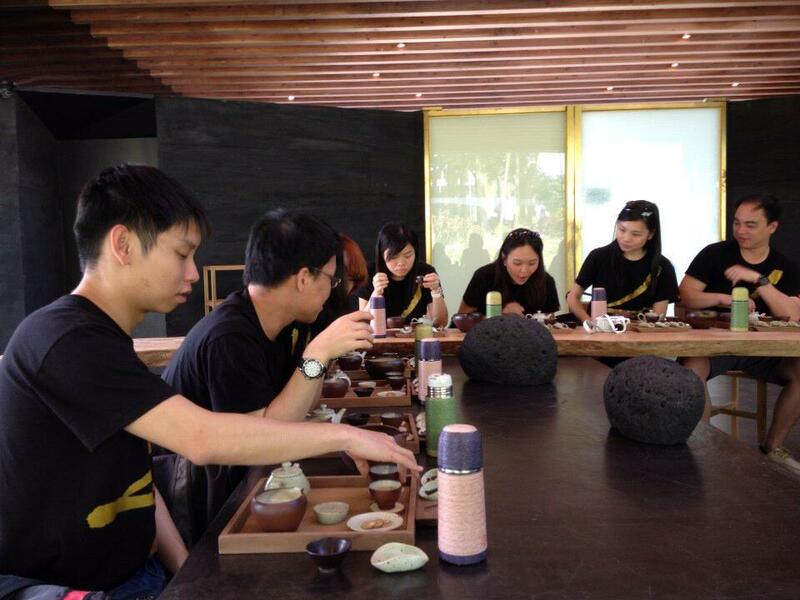 Check out what the students and tutors did this year at our Facebook page. 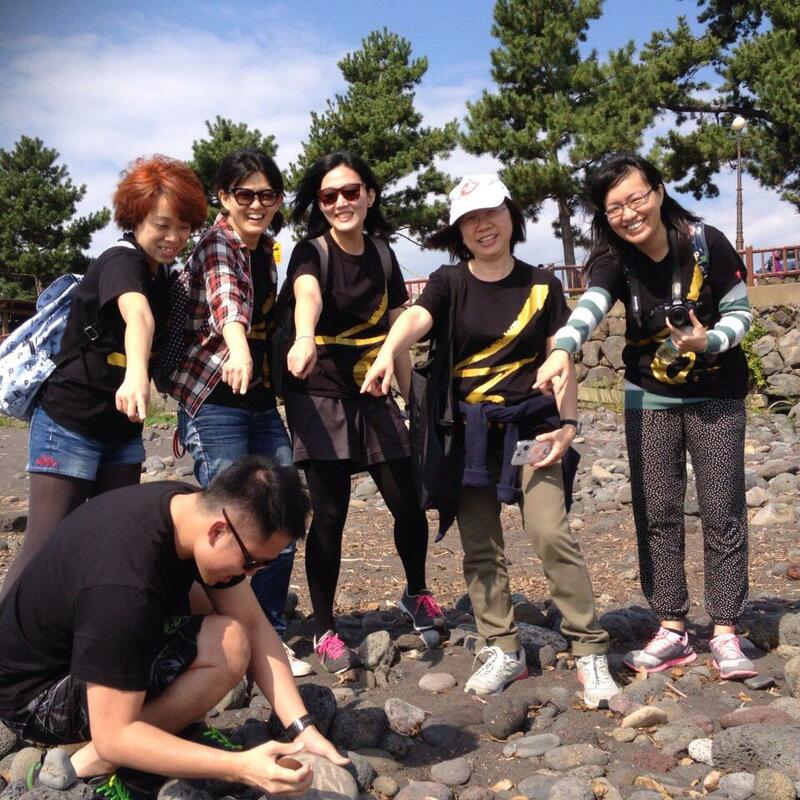 The 4th edition of ezSAM’s signature activity took our students and tutors to the Hawaii of the East, Jeju Island! 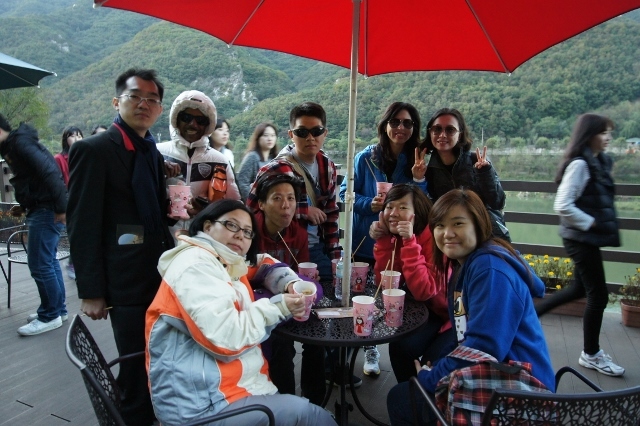 There, they trekked snow-covered mountains, explored caves in their cruise boat, had great food and drinks and absorbed the beautiful scenery that Jeju had to throw at them. Check out the Facebook photos for a better account! 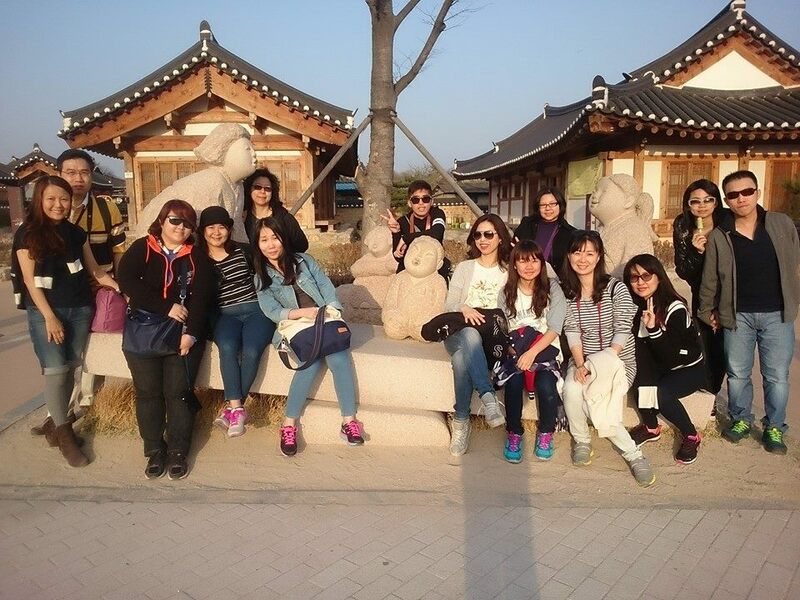 The 3rd edition of the ezSAM study trip brought our ezSAM students and staff to Gyeongju on 29th March 2015. 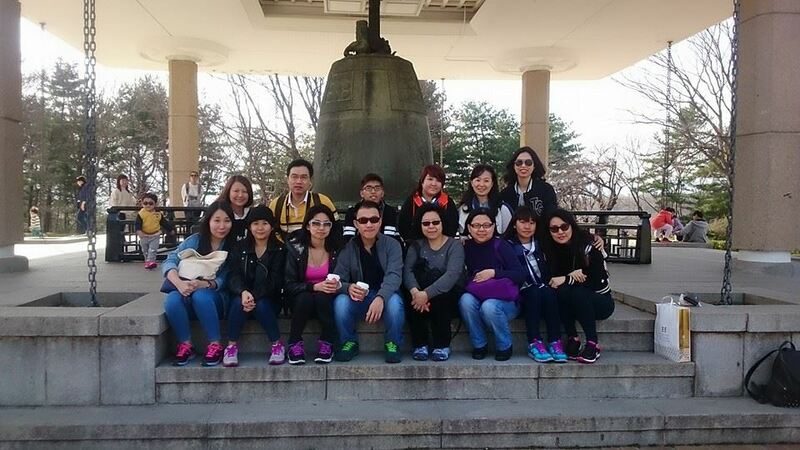 We visited Gyeongju national museum, Cheonmachong, Gyochon town, Cheomseongdae and Anapji. Check out our exploits here on ezSAM Facebook. 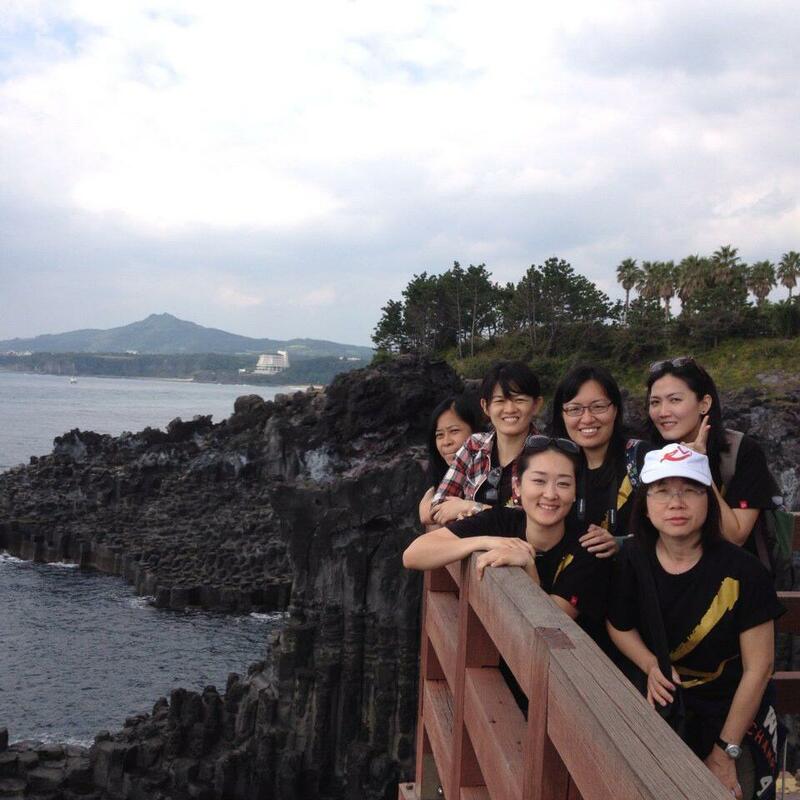 16 ezSAM students joined our ezSAM tutors for four days of full immersion into the Korean culture in Jeju Island – the 2nd ezSAM Korean Study Tour! 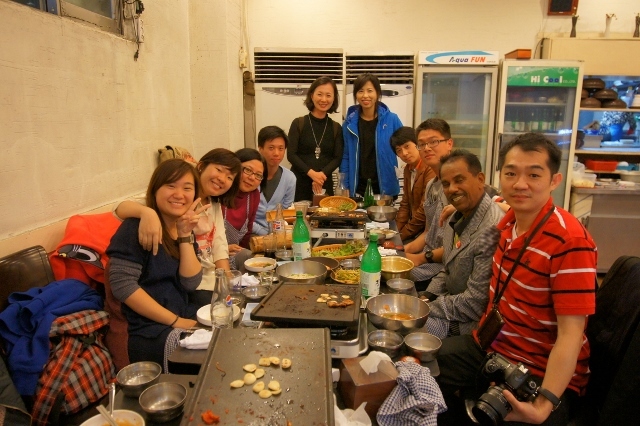 Guided by our able tutors, the students were able to savour the traditional cuisines, customs, sights and sound that Korea has to offer. 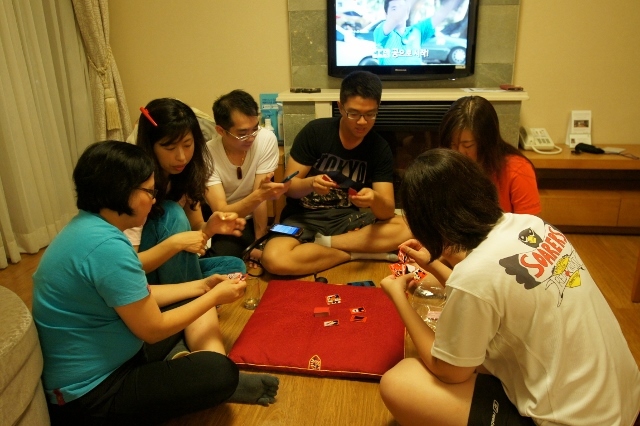 And of course, they had a fun time putting their Korean to full use in specially designed ezSAM games and activities, as well as through daily drills.